Ontario PC Party officials say the voter registration deadline for the Ontario Progressive Conservative party leadership race has been extended to Thursday evening and will not move any further. Decision comes as three of four candidates asked for week-long extension in voting. In a statement, the Leadership Election Organizing Committee said an extension would "in [their] view, not only [be] a fundamental change in the Rules at a late time in the campaign, but also contrary to our Party's Constitution, which provides that in this case the vote must conclude no later than March 9." Hartley Lefton tweeted Wednesday afternoon that the party was moving the registration deadline to 8 p.m. Thursday as a result of the "continued stream of members receiving verification PINs even today." Party members originally had until March 2 to register. In a statement released Wednesday evening prior to the decision, Doug Ford claimed he's met with many "outraged" voters who have not received their verification packages and therefore cannot vote. "Whatever the reasons for this shut out, it is not acceptable," Ford said. "We understand that this will require some retooling and rescheduling. This effort is well worth it." 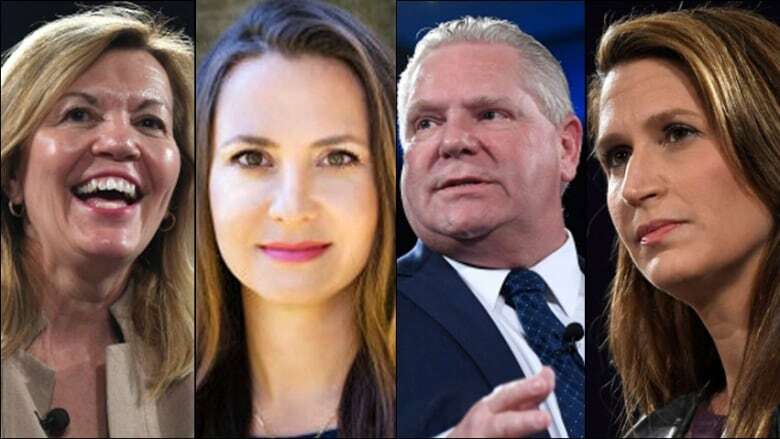 In a tweet, his fellow leadership hopeful Caroline Mulroney said she too has heard of members not receiving their packages. "This proposal to extend registration and voting is the right thing for democracy and for our party — I support it." Not long afterward, Tanya Granic Allen weighed in via a spokesperson saying she too supports a week-long delay. Meanwhile, a spokesperson for candidate Christine Elliott said they were "surprised" by the request for an extension, adding the Elliot campaign has been pushing Ontario PC officials to extend registration deadlines given previous delays. "We believe in the executive and LEOC, led by Hartley Lefton, to ensure members are not disenfranchised and that we elect a leader on March 10th," a spokesperson said.